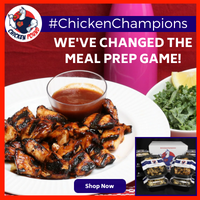 Chocolate – When I took my first bite of the chocolate bar it packed a strong Hershey milk chocolate flavor. The glaze on top provided a swiss chocolate with added sea salt. Getting to the center of the bar I picked up a darker chocolate flavor that infused well with the granola crunch. This protein bar reminded me of Nestle Crunch candy bar due to the krispies and granola compliment. The added sea salt is icing on the cake to enhance the flavor and really make this bar pop. 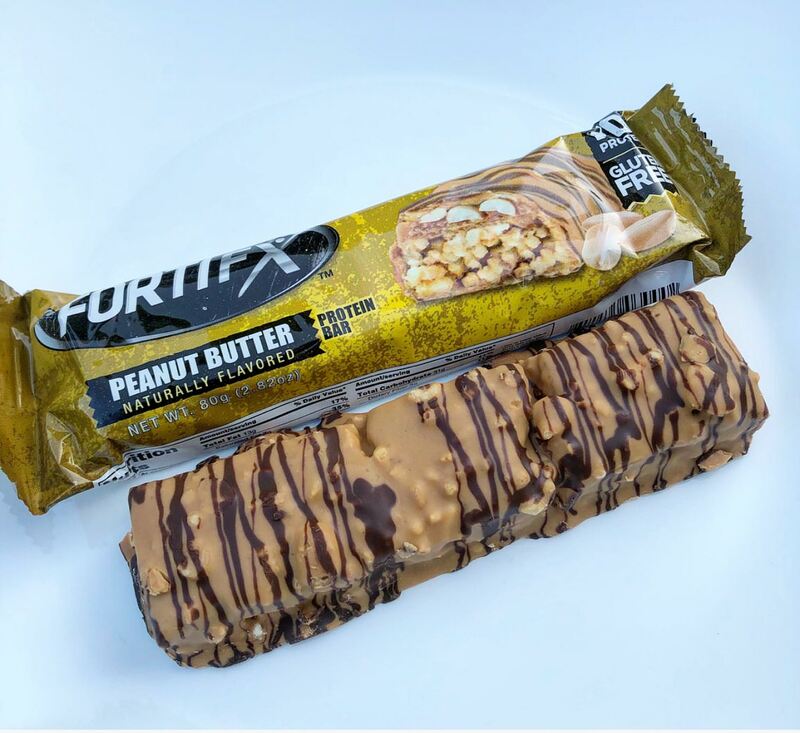 Peanut Butter – The peanut butter flavor is spot on in the FortiFX protein bar. 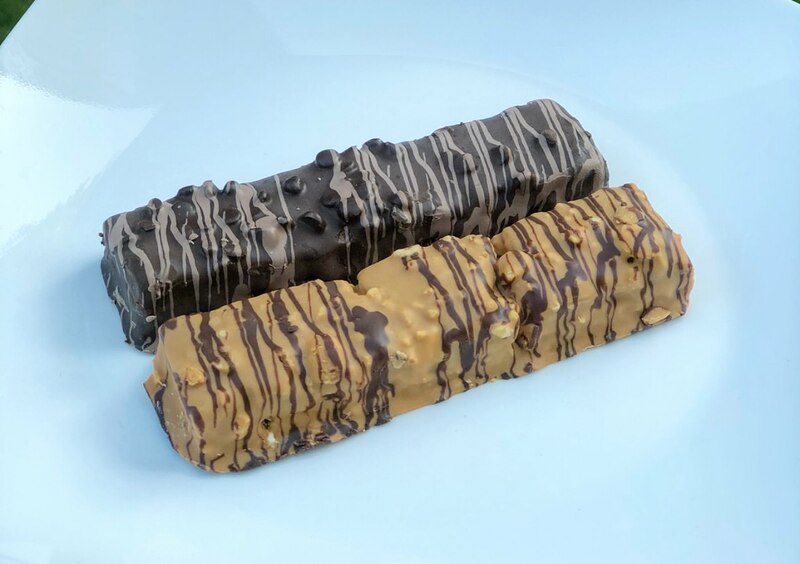 The chocolate glaze, peanut butter coating, and crunchy peanuts that are layered throughout the bar are all fantastic. The salty and creamy peanut butter flavor is just like you melted peanut butter on top of a granola bar with crushed up peanuts. For those that like a smooth coating and a crunchy center you get the best of both worlds when it comes to the composition of the bar. 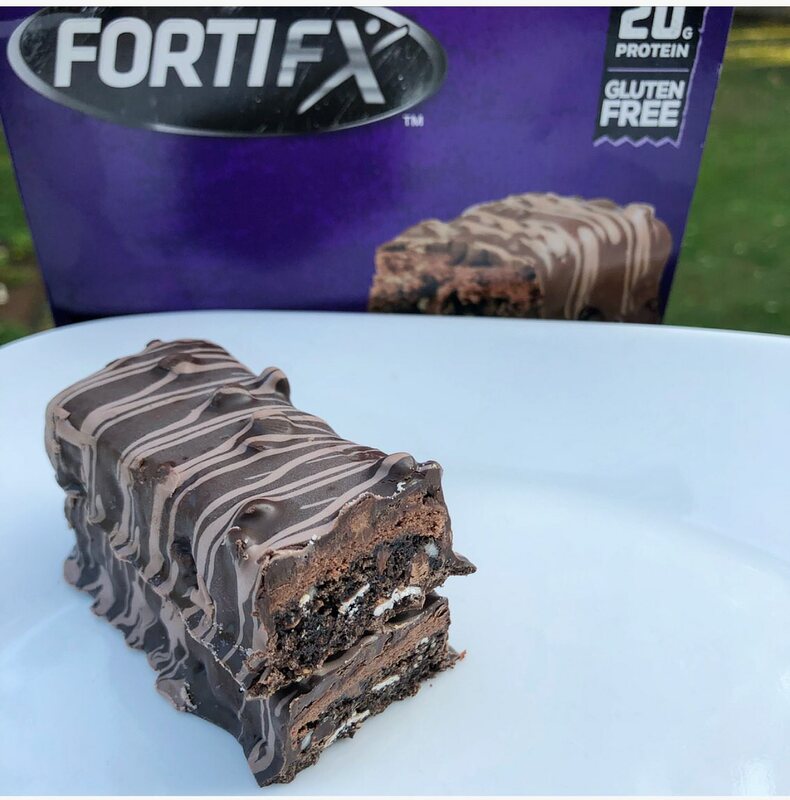 The texture on these bars is unique, and what separates them on the market. This is the first company to infuse a granola bar and protein bar together. 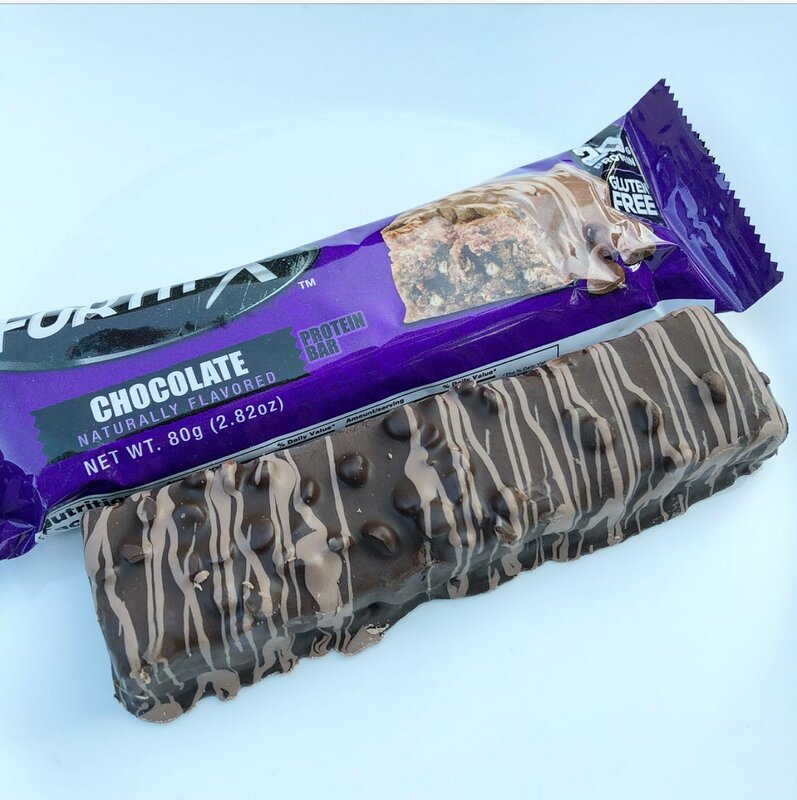 Similar to other MRP Based protein bars that are multi-layered the outside provides a smooth coating. On top of the coating is a small glaze, and the inside provides a small crunchy krispies and a granola mixture. Out of the wrapper this bar is soft and easy to consume. I could even puncture the outside layer with my fingers, if you left this out in a hot or humid environment you could see the outside start to smear or melt. 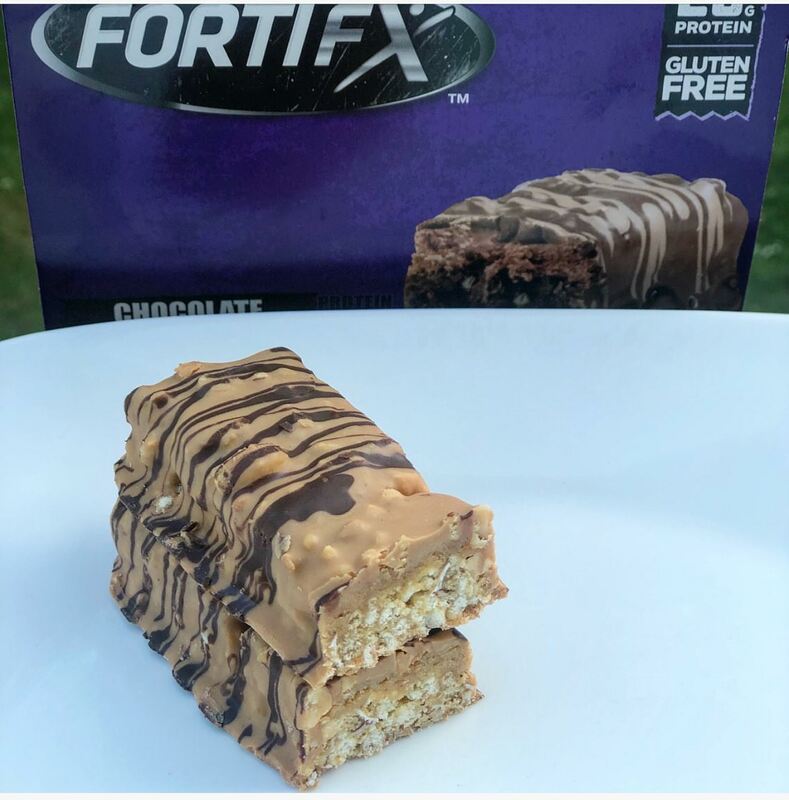 FortiFX decided to make a larger MRP Based granola bar and protein bar hybrid. As you can see the calories are higher, but also the serving size is much larger clocking in at an 80g bar. The bars have a protein blend, which is heavy in WPI. 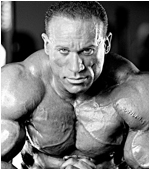 Therefore it will settle easier to others who use higher amounts of concentrates, MPI, or casein to help flavor the protein bar. The price is $27 for a box of 12 protein bars. 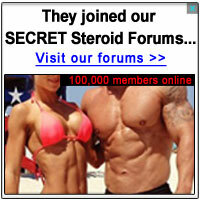 Given the quality of the protein bars, and how good the flavoring is this is a reasonable price. 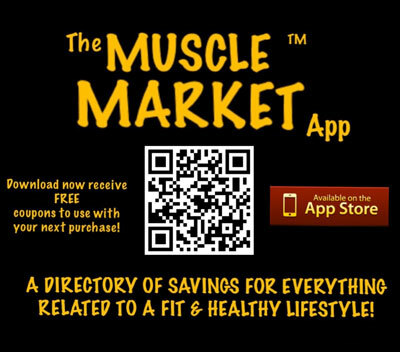 Companies such as Sinister Labs, Prosupps, Animal, and Fit Crunch who have a very identical MRP based bar are all in the ballpark for pricing. If you do see a sale on these it would be a very good idea to buy and stock up.